My good friend Clarissa of Kizuna gave this tag to me. Thank you! It always feels good to be remembered by someone like her. Thanks for your thoughts, Clang! 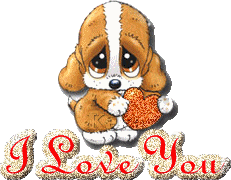 this is for you…..LOVE U!!! This entry was posted in Uncategorized and tagged sister, tag on October 30, 2009 by Yami. You really desrved it Mommy!Kudos!MWah!